Now you can enjoy clear, even illumination with no visible light source. 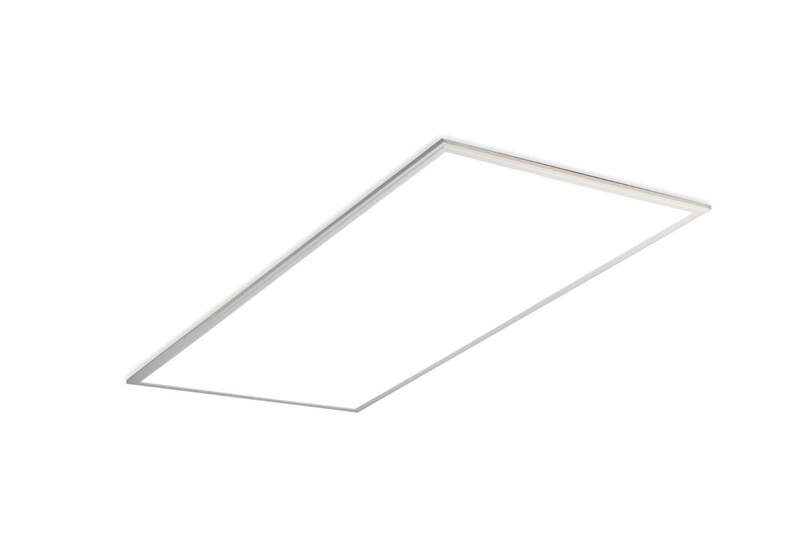 The elegant, super-slim BAS Edge-Lit Flat Panel LED provides balanced light from the sides of the fixture in, so all you see is even distribution across the entire panel. The fixture is recyclable, easy to install and virtually maintenance-free. Edge-lit technology provides full diffusion with excellent uniformity. Available in 5000K, 4000K and 3500K color temperatures. Outstanding heat dissipation helps extend LEDs’ lifespan.